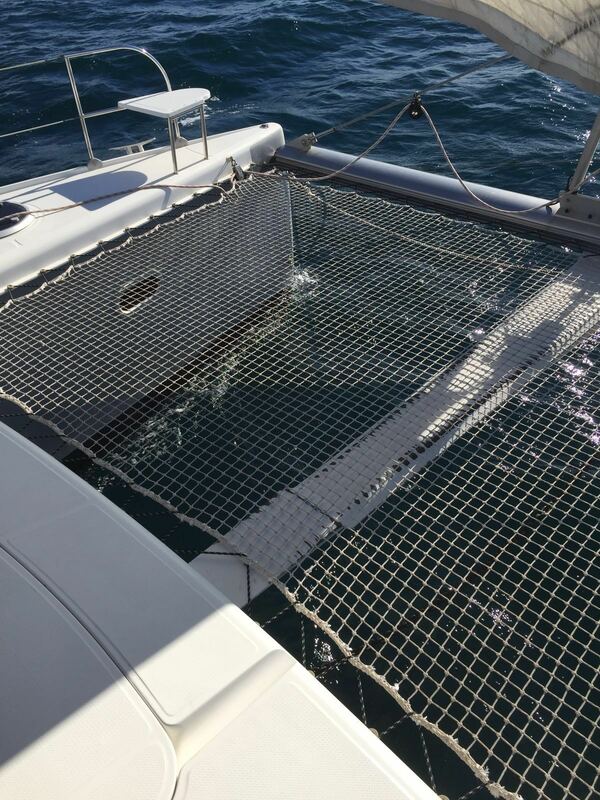 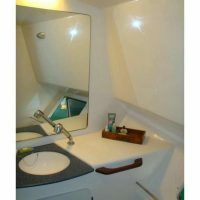 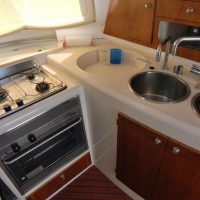 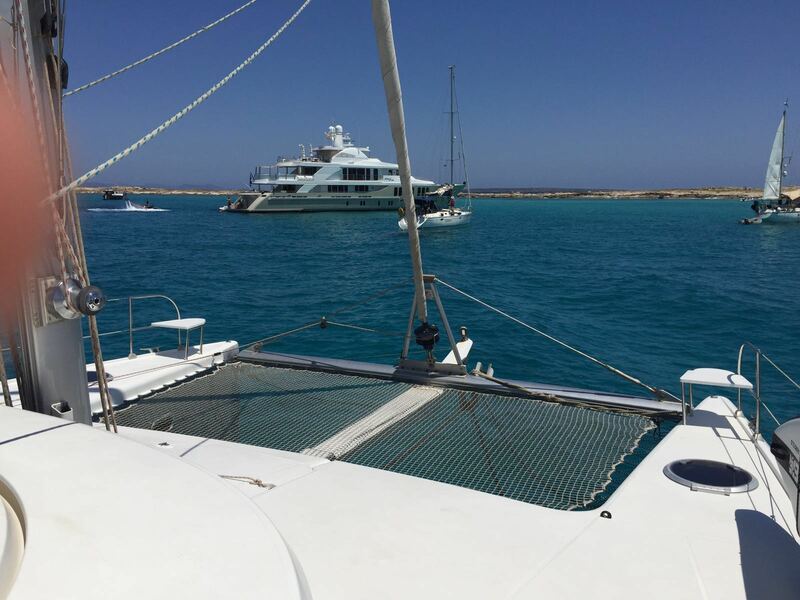 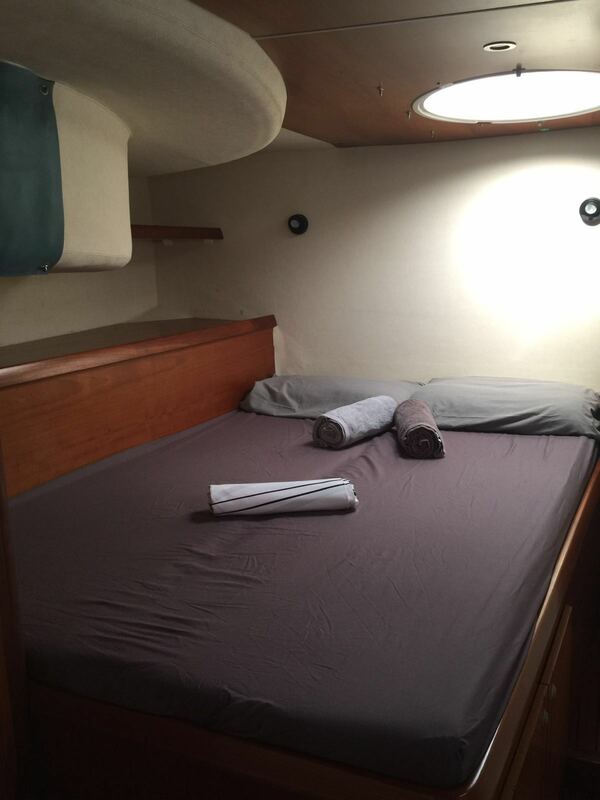 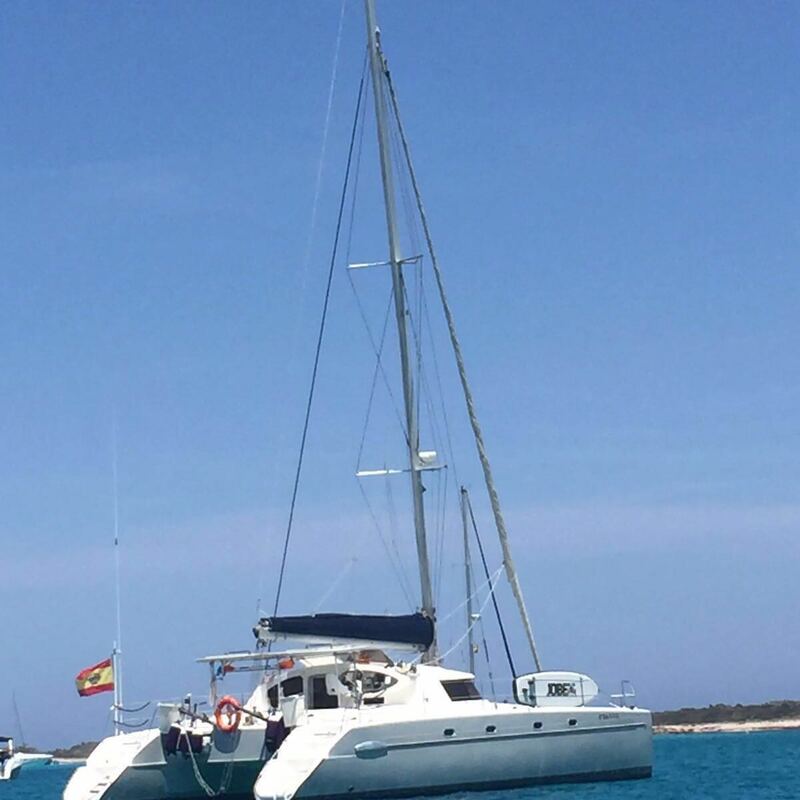 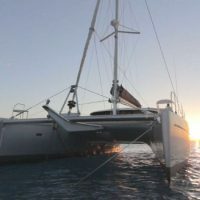 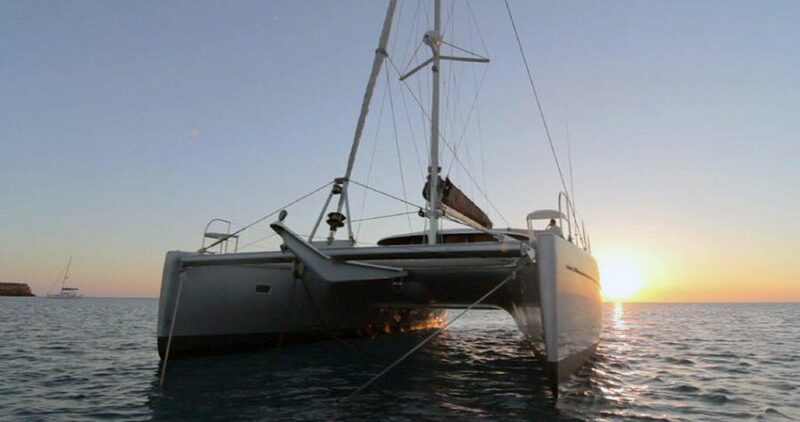 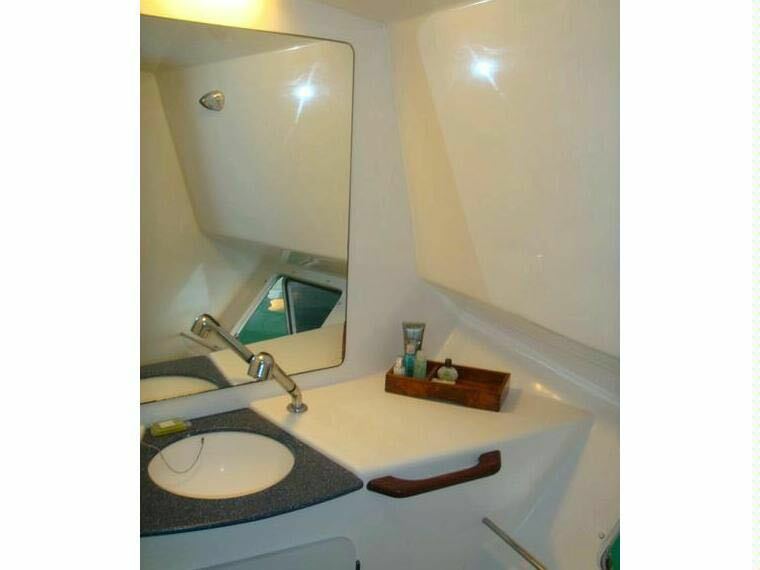 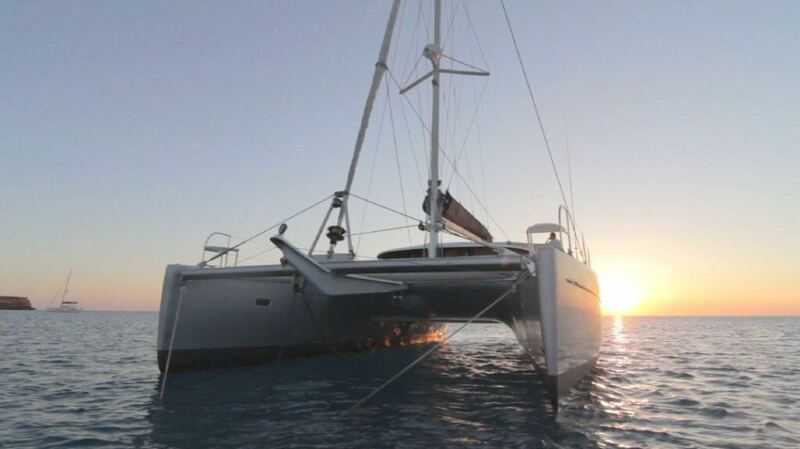 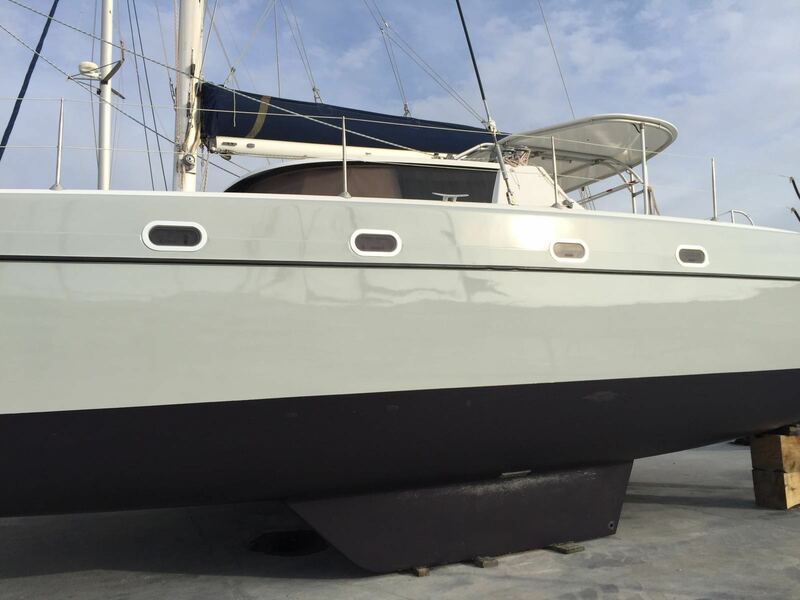 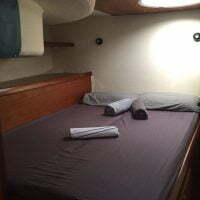 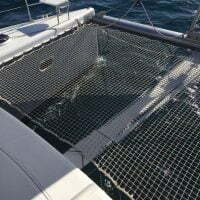 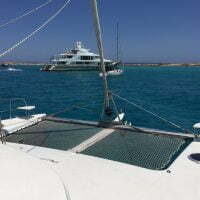 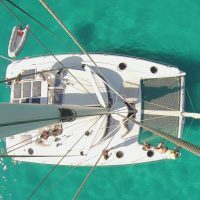 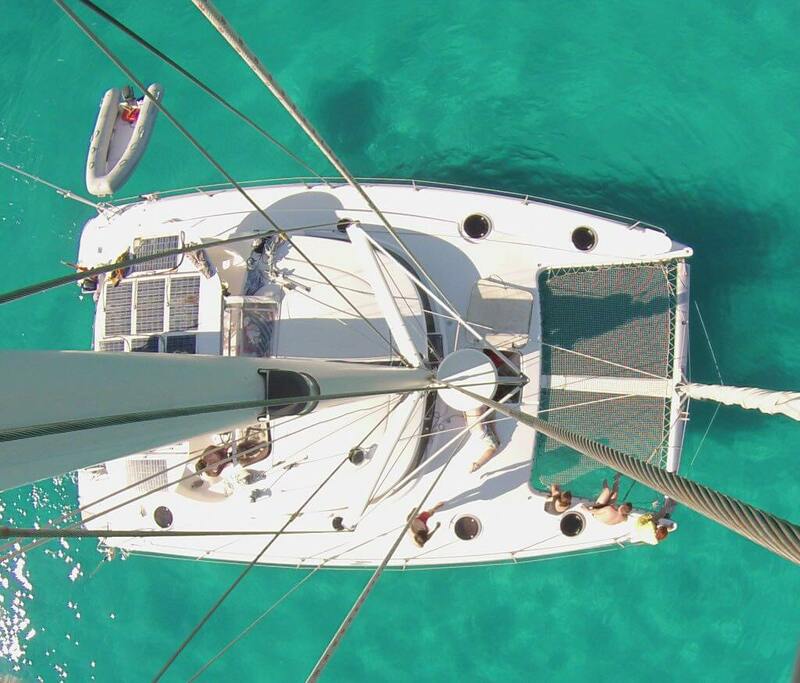 The catamaran Belize 43 is a perfect choice to sail in the Mediterranean with your friends or family. 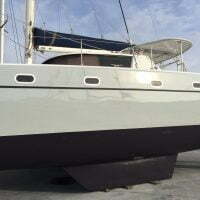 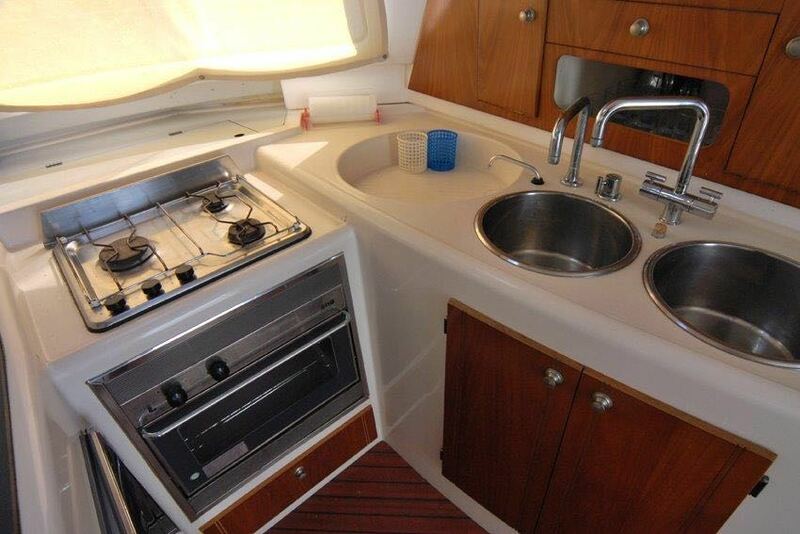 The crew of this modern craft will make an unforgettable boat trip, thanks to the amenities offered in Belize 43. 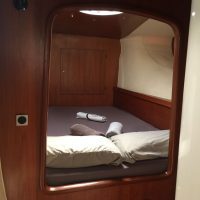 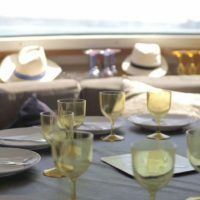 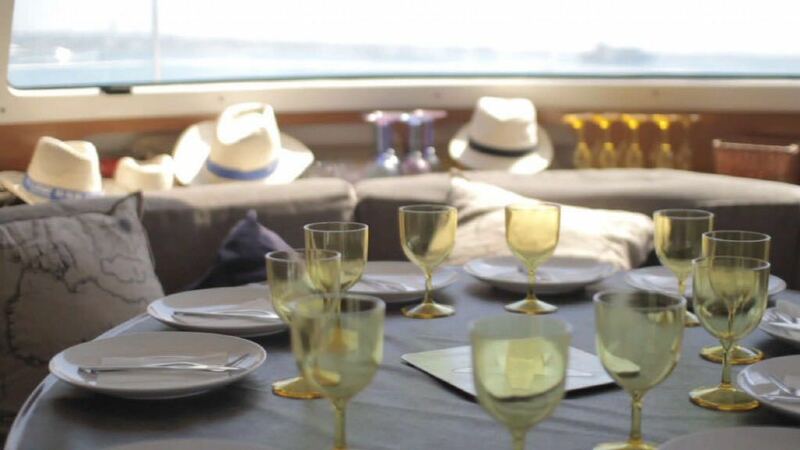 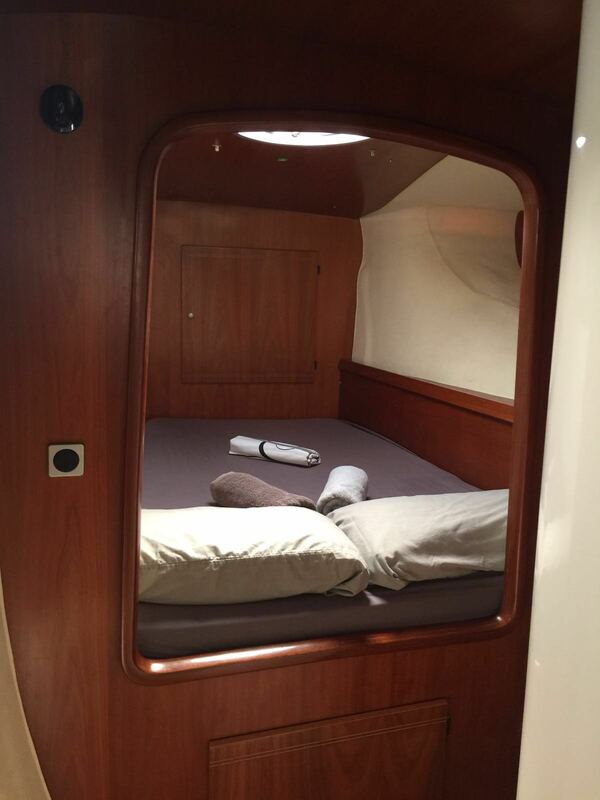 You will be able to enjoy the sunrises and sunsets on the high seas in a luxurious way.